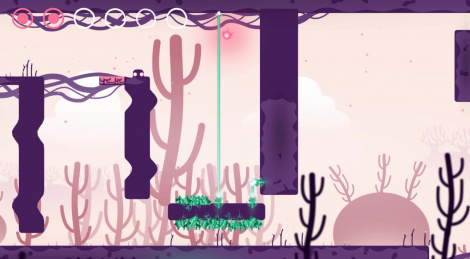 Semblance is a puzzle platformer in which you have to deform and reshape the world to complete levels. The game is now available on PC and Switch. Here are some PC videos.